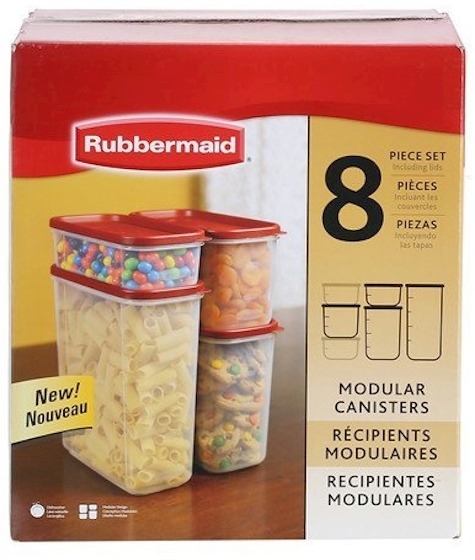 Amazon has got this Rubbermaid 8-Piece Modular Canisters Food System for $17.35 ($4.34 per canister+lid) with free Prime shipping. 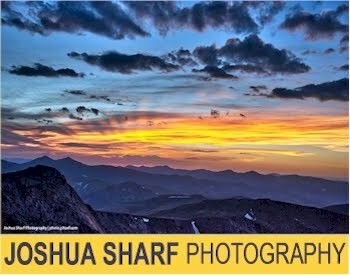 This set got 4.4 out of 5 stars over 598 customer reviews. I actually have these for Pesach (and I spent quite a bit more)...one's for matzoh meal, one's for cake meal, one's for sugar, one's for almonds. Love them; they keep everything fresh. Containers designed to evenly stack, saving space in pantry. Comfortable grip allows you to handle container with ease. 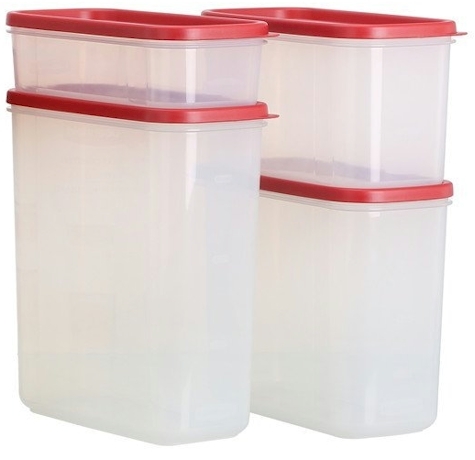 Clear containers make it easy to see what's stored. 1 lid fits all containers securely. Graduation marks let you easily see current content volume. Includes 1.2-, 2.4-, 3.8-, and 5-liter containers.